2100mm writing paper machine adopt waste paper to produce various paper, includes A4 copy paper, culture paper, writting paper, printing paper, etc. 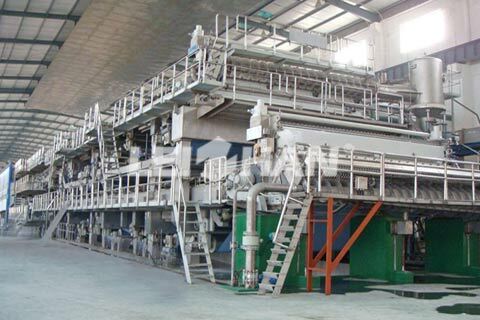 3750mm cultural paper machine is consist of headbox, wire section, press section, drying section, sizing machine, calender section, paper machine. 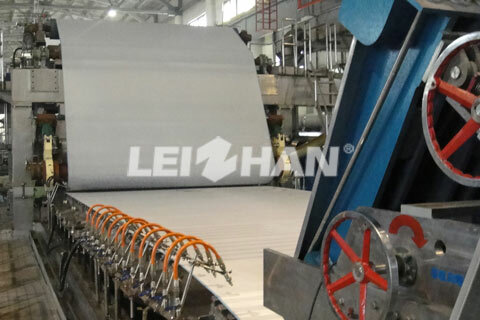 In February, 2016, Leizhan supplied the customized A4 copy paper pulp production line and advanced paper making machine for Malaysia paper mill to produce high grade A4 copy paper. Until now, the whole A4 copy paper production line has been in use at the Malaysia customer’s factory for a long time and created a good return for their investment. 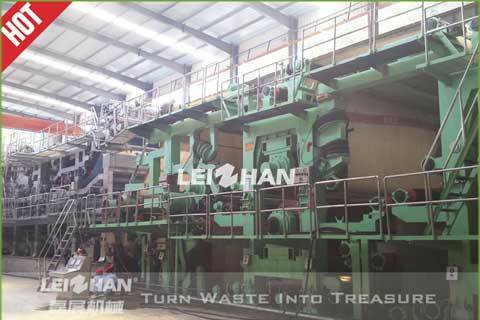 On April, 2016, Leizhan and Indian paper mill signed a contract on supplying high quality and customized 40T/D A4 paper pulp processing line and 40T/D A4 paper making machine for Indian new 40T/D A4 paper making project. 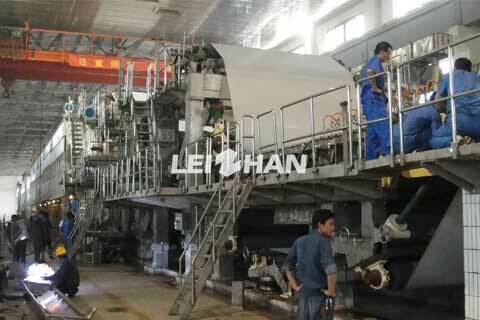 From process design to installation, commissioning and training, Leizhan offer the whole 40T/D A4 paper making Line. On December 12, 2015, Leizhan supplied a new carbonless paper production line for Indian paper mill to produce high grade cultural paper. Such as A4 paper, copy paper, writing paper, printing paper,etc. 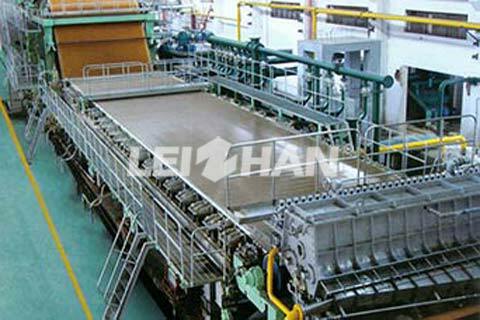 Leizhan professional engineers designed customized pulp processing line and paper producing machinery to meet the Indian customer’ need.